France, 1673. Desperate to save herself and her only surviving child from an outbreak of plague, the widow Charlotte Picot flees her village to seek sanctuary in Lyon. But, waylaid on the road by slavers, young Nicolas is stolen and his mother left for dead. 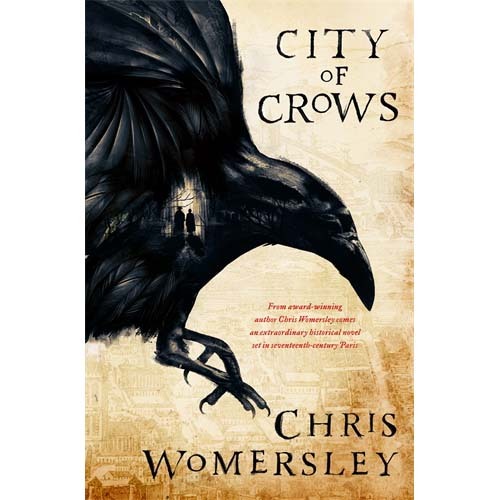 Charlotte fears the boy has been taken to Paris for sale, for it is well known there is no corruption in a man’s heart that cannot be found in that terrible City of Crows.